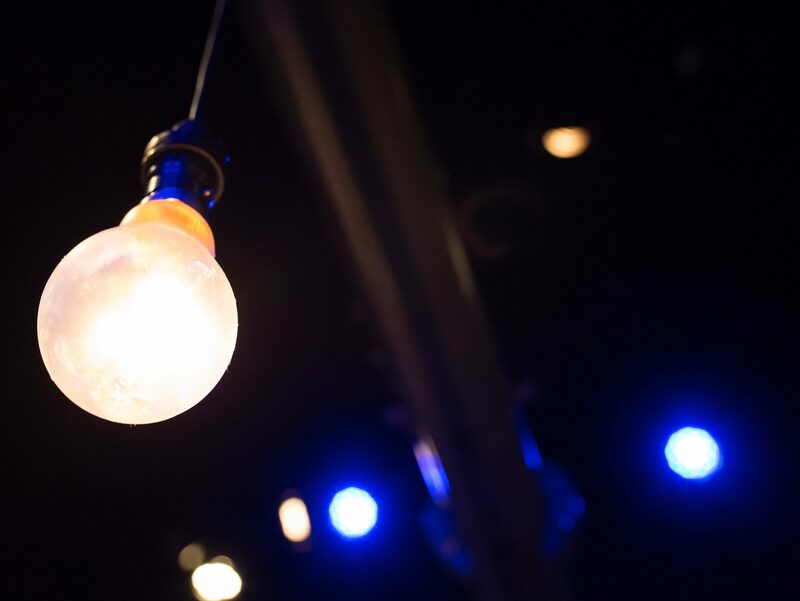 Over the course of a year-long attachment, each playwright receives a seed commission to write a new play with dramaturgical support from the Box of Tricks team and workshop development with actors. Each attachment culminates in a public rehearsed reading. PlayBox 2019 will be the third cycle of the initiative. Previous PlayBox writers have gone on to be shortlisted for national playwriting awards (David Judge – Alfred Fagon Award finalist 2015, 2017 and 2018; James Harker – 503Playwriting Award shortlist 2018) and have work produced at leading regional theatres (Lindsay Williams – Dreamers and Meat Pie, Sausage Roll at Oldham Coliseum).